If you have been a regular follower of IshtyleAwhile you will know that it is only rarely that my hauls are huge otherwise they are fairly moderate. But hey, I am not one to miss out on a good deal. 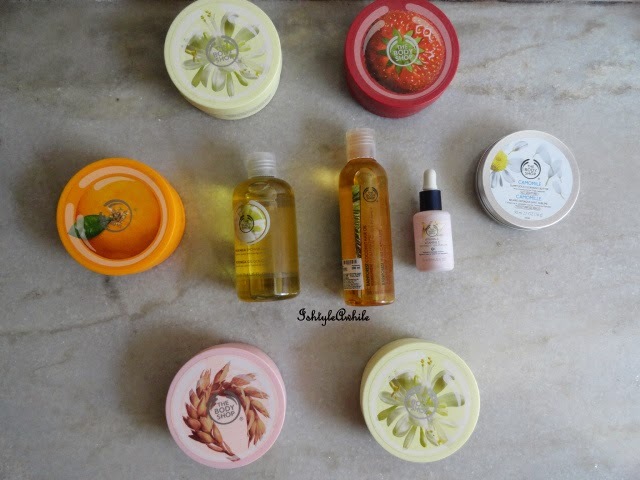 Off late I have realised how amazing the deals are online, and The Body Shop India website has had some really really good deals starting with a pre GOSF sale and then the GOSF and then for Christmas. I have just been stocking up on TBS products like crazy. 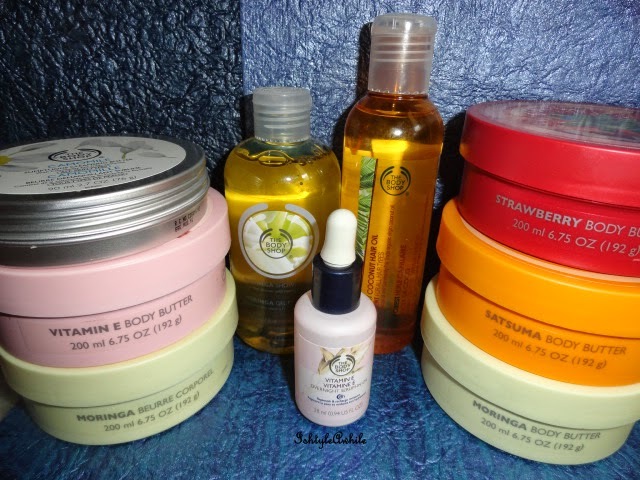 First up Body butters. 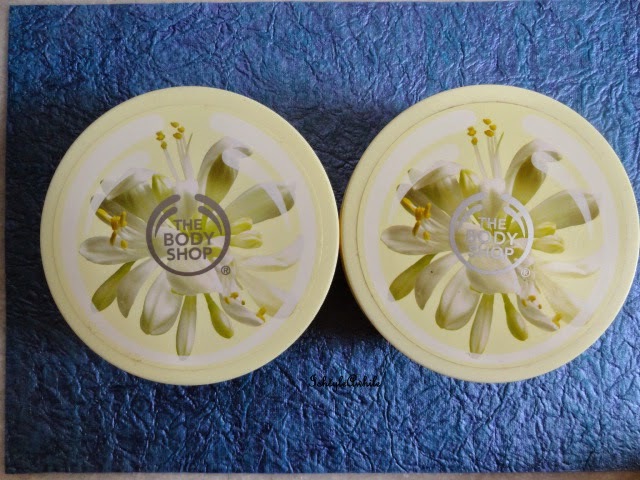 How can you shop from The Body Shop and not buy their body butters especially in this crazy dry Bangalore winters. So first I bought the Satsuma, Strawberry and Moringa body butters and then since my dad loved the Moringa body butter more than I did, I bought one more in the next round. I got all the body butters at half off. (What a deal right!). The other Body butter that I picked up is the Vitamin E one. I do have dry, starting-to-age, skin and hopefully the Vitamin E body butter will help with that. Since I loved the Moringa Body Butter so much, I decided that I just had to buy the Moringa shower gel as well. I think I got this also for half off. Next is the Rainforest Coconut oil. I managed to try samples of this and I really loved how soft it made my hair. For my birthday I had gone for a hair spa session and one of my resolutions for 2015 is definitely to maintain my hair better. 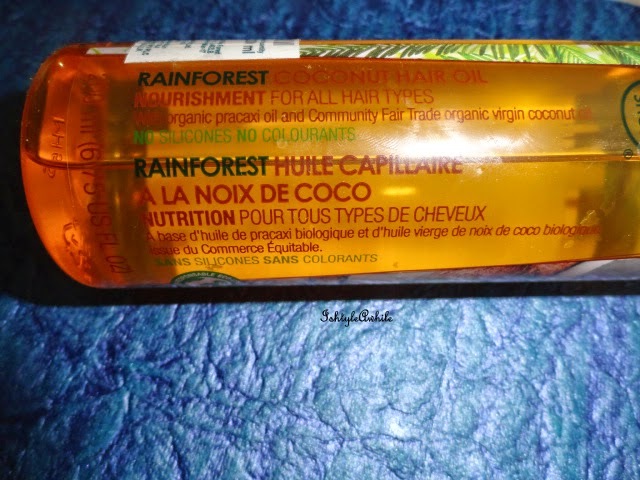 When I saw that the Rainforest Coconut hair oil was being sold at just 299INR, I was sold! I just had to have it. In fact, my sister and dad asked me how come I didn't stock up and buy two more :P (I do have a shopping crazy family). 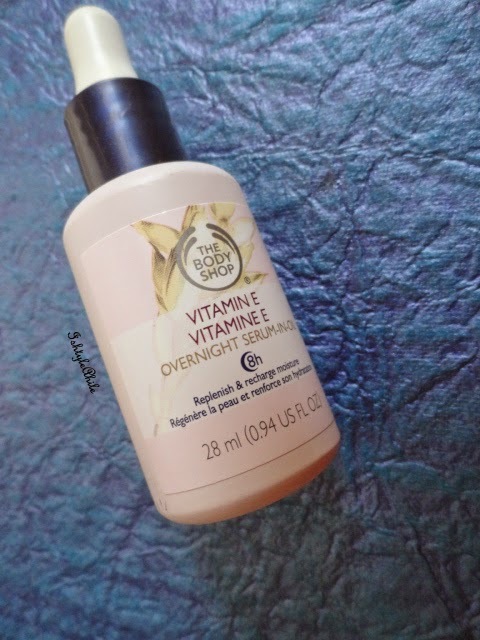 One of my favourite products from The Body Shop Vitamin E Nourishing Night Cream. 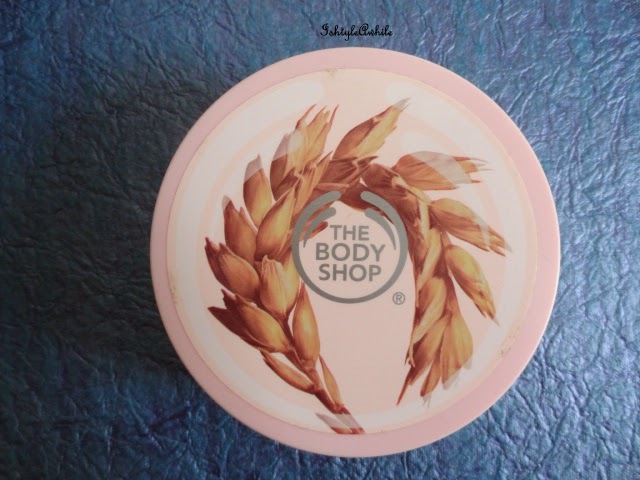 For the winter season, this is an amazing night cream and I have already reviewed it. I have read so many rave reviews on The Body Shop Vitamin E Overnight serum in an oil, and given the fact that I am so close to 30, it is time to amp up the skin care. (BTW, I have never done a skin care routine post). 2015 is going to see me focus on skin care. Hopefully the combination of the oil and the night cream will bring back the glow to my skin. 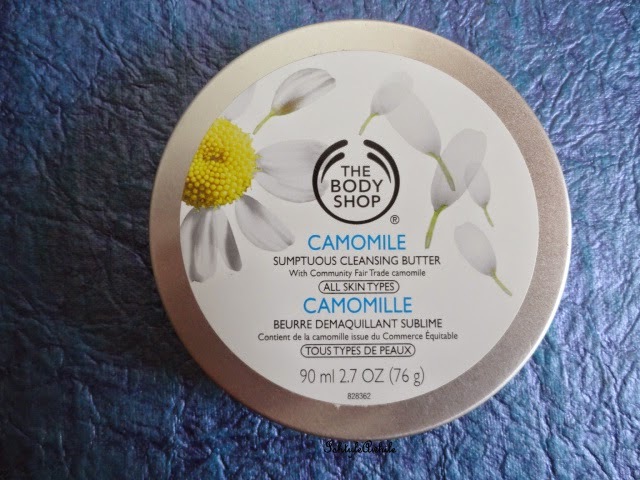 The last product, but not in any way the least, is the Camomile Sumptous Cleansing Butter. 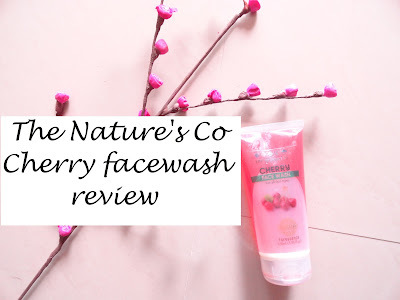 I was a bit confused as to whether to buy this or buy the Camomile cleansing oil, but I read better reviews for this, so I decided to buy this. I got this and the Vit E serum at 20% off. 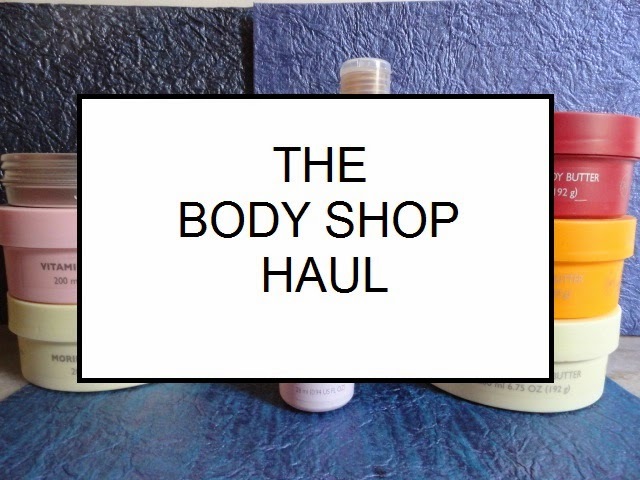 This is my Body Shop haul, well it officially puts an end to shopping for this year. I am definitely not shopping in 2015 for any skin care until I have polished off these products. I hope you liked my haul. Click here to let me know what else you like seeing on IshtyleAwhile. 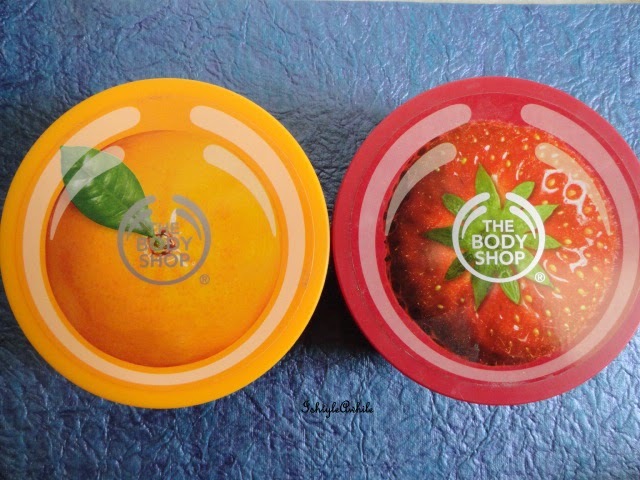 What is your favourite product from The Body Shop? Let me know in the comments section below. P.S. None of these products were sponsored. I bought each and every product with my own money and yes I did spend a lot, but you are not allowed to comment on that.